Mississauga is home to one of the most prevalent shopping malls in Canada. “Square One Shopping Centre” sits among City Hall, the Central Library, numerous bars and restaurants and a Playdium. Each year the city of Mississauga plays host to a social festival called Carassauga. There are also some nice, romantic restaurants in the area of Mississauga, Ontario. There are some romantic restaurants in Mississauga, Ontario. The dining room at Breakwater restaurant at the Waterside Inn in Mississauga features silver, china and linen. The cuisine includes lobster bisque and maple-cured salmon trout, and a large wine selection. The Rosewood Bistro provides intimate dining and dishes, such as seared duck breast, herb-crusted lamb, grilled New York steak and roasted Cornish game hen. In addition, the restaurant suggests Grandma D's "pouding chomeur," or apricot-and-walnut cheesecake for dessert. The Old Barber house was built in 1862 and is nestled in the old-world village of Streetsville in Mississauga. The quaint surroundings of this Victorian mansion and the atmosphere in the eatery are just right for a romantic dinner for two. 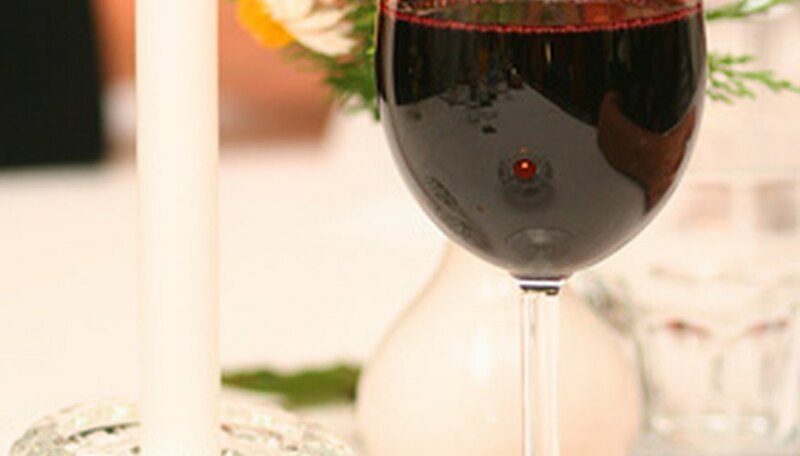 As well as a large selection of wines, this restaurant serves seared filet mignon prepared tableside, gnocchi infused with bleu cheese and escargots made with garlic, white wine, sauteed mushrooms, Parmesan cheese and various herbs. Rogues Restaurant serves healthy food, with homemade recipes that are inspired by old-style Italian cooking. Dishes include seared foie gras with blueberry compote, rack of lamb with artichoke puree and panko-crusted halibut with rhubarb butter. The Canyon Creek Chophouse offers classic grilled steaks and chops with new added twists to the recipes, including chipotle sirloin, and pork chops with lingonberry sauce. Canyon Creek has an elegant but casual romantic atmosphere. The Ruth's Chris Steak House has a comfortable ambiance. The restaurant features filet, porterhouse, rib eye, T-bone and New York strip steaks. The restaurant also takes special requests for items that are not on the menu, as long as you call in ahead of time. Ruth's Chris Steak House serves wine and cocktails, plus desserts, including chocolate sin cake, bread pudding with whisky sauce and caramelized banana cream pie. Michele’s Italian Ristorante offers indoor and outdoor dining with a large variety of Italian dishes, such as specialty pizzas, soups and salads, along with a large selection of dinners that includes grilled calamari, bruchetta, grilled zucchini, and fresh pasta. The Open Cork Eatery and Lounge offers a relaxed atmosphere. The food is a combination of California cuisine with a variation on authentic Italian dishes, including pasta, seafood and soups. Rogers, Emily. "Romantic Restaurants in Mississauga, Ontario." Dating Tips - Match.com, https://datingtips.match.com/romantic-restaurants-mississauga-ontario-7901216.html. Accessed 19 April 2019.